The Translation is executed by machine! And on that only does not go another maker, in order to bring down the first cost of the production! Spends time, will buy familiar good «iron» (component) and you in month take this the most, see and this absolutely other! Cut down and bleb, but exactly with the same title and often as to the same price. 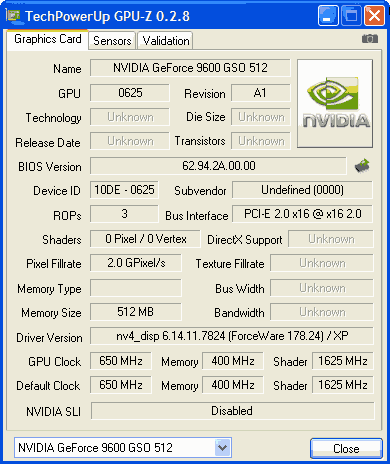 I already described similar situation with videocards Colorful GeForce 9600GT read here. 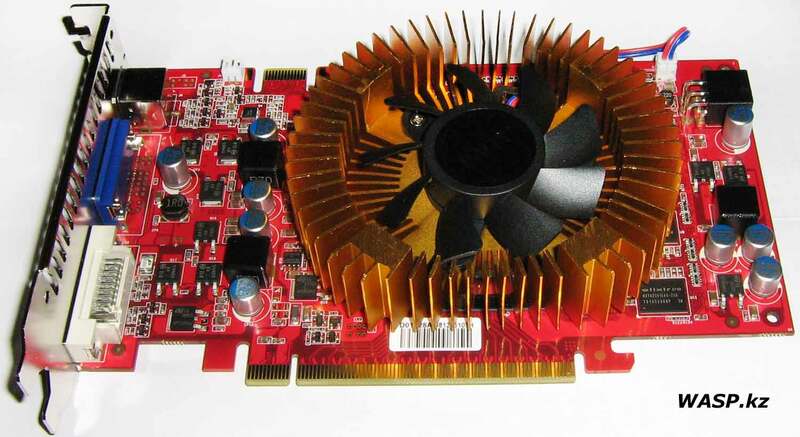 And here is other videocards, the same GF9600, from Palit. 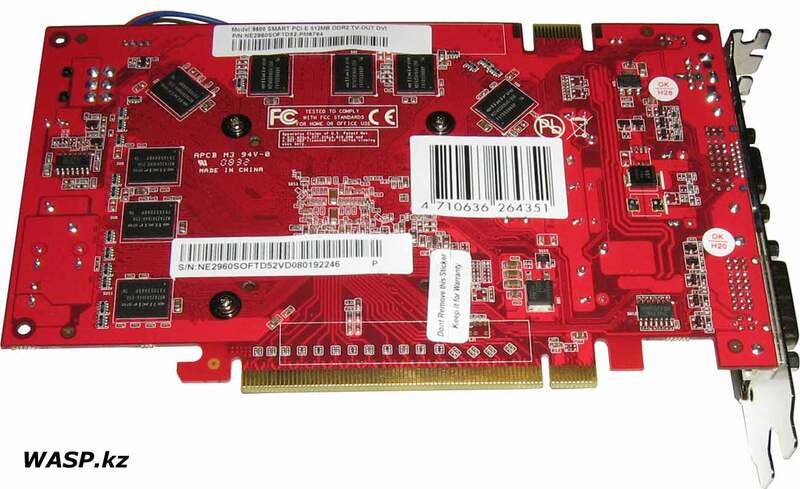 What presents this card, in than its difference (aside from memory DDR2) from other dependents? 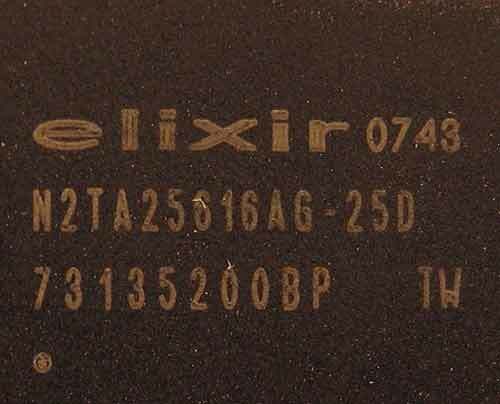 Textolit is covered by red varnish, the length of payment 190 mm - Shortened variant. Is shortened at expense cut and the simplifications of the chains of feed, accordingly interconnection was simplified maps general. On payment are present only ultra durable capacitor already well! They of reliable and time-proof usual electrolytes. 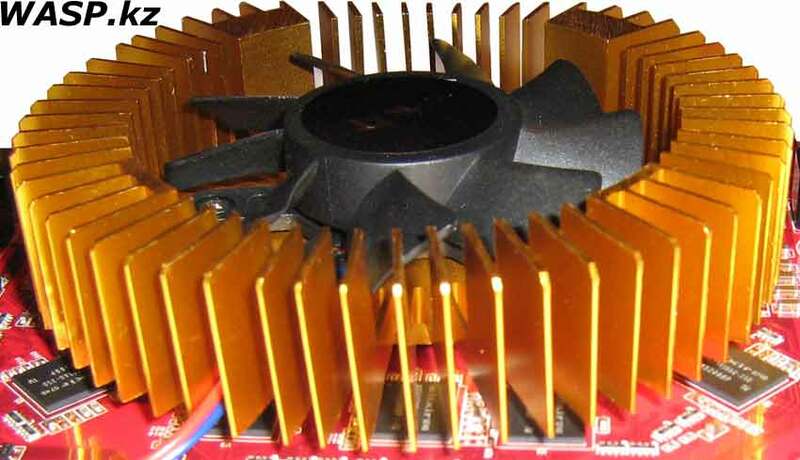 Cools only self GPU, at the same time blows on the part of the chips of memory. 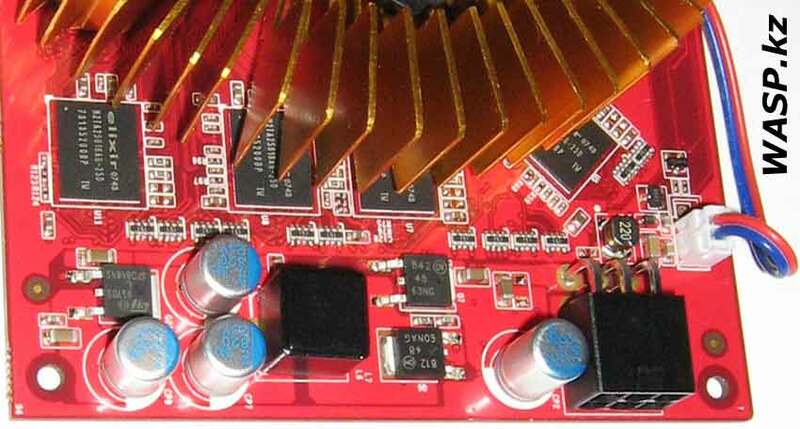 Nakleit on memory additional radiators certainly it is possible, but due to small «bright spot» between them and main radiator it will difficult. The cooling system occupies place and neighboring slots, though maker could establish cool and somewhat less, as for example, on card ECS Elitegroup N9600GT-512MX-F. Outer connectors such: DVI I, D-under, exit S video. It is general, universal kit. 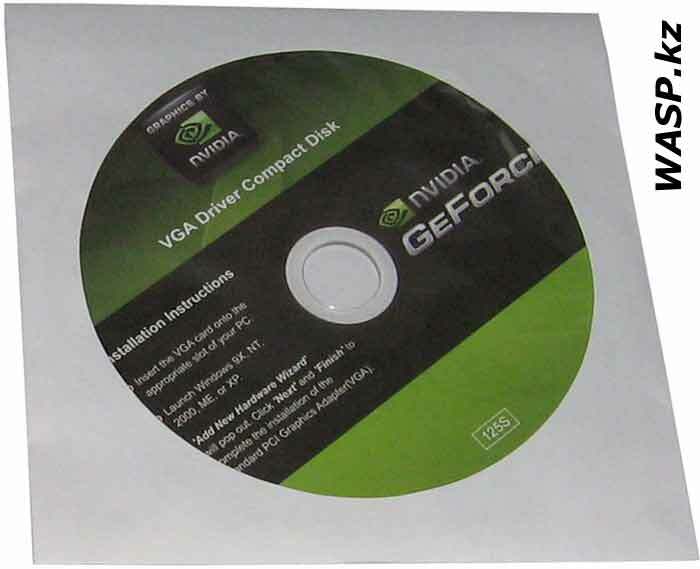 Installation Palit GeForse9600 Smart began from misunderstanding: Card did not want to accept past drivers NVIDIA… till this stood ECS Elitegroup N9600GT-512MX-F… Will it was necessary to set their from annexed disc, together was established (and was fixed in autoran) utility Vtune. As explicitly from title, with its help can be changed parameters, overckloking, monitoring and etc. Yes, ventilator on cooler has of automatic regulation turnovers. By default it works on 35% from the maximal turnovers. In inclusion PC cooler greatly blusters, but in process loading Windows lowers turnovers and him quite audible. Conclusions. 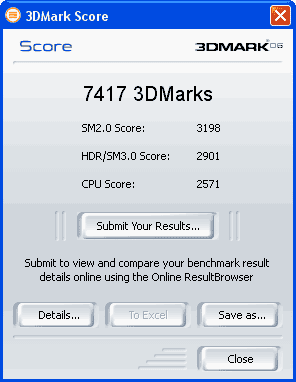 What videocard Palit GeForse9600 Smart is cut down else nonsense, slow DDR2 memory… here is main its vice. However map works, with success draws all games, whereat its value on 20-25$ below fitting «full-value» cards with DDR3. To agitate «For it» or «Against» this videocard I will not. Is thought I fairly critical approached its consideration and choice eventual, for you.